Very easy to make pancakes that are low in carbs and high in protein. 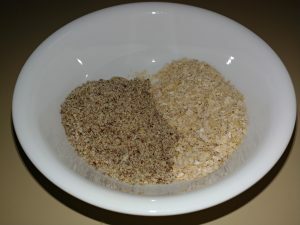 The photos below are from making a double recipe. 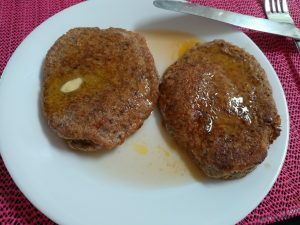 Bran Pancakes – LSA and Wheat Bran in a bowl. 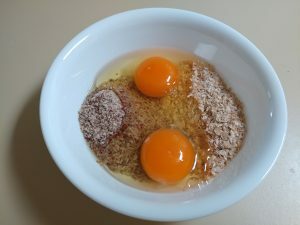 Bran Pancakes – Mix well. Add oil to a fry pan and heat, add the batter and cook both sides. I forgot just how filling these are! One is enough for one person, even if you’re starving! Easy to make and low carbs! Mix egg, nuts, bran, and LSA together. Melt a small amount of butter or oil in a small frying pan and fry, turning once. Put berries and a small amount of butter on top of the pancake and drizzle with sugar free syrup. 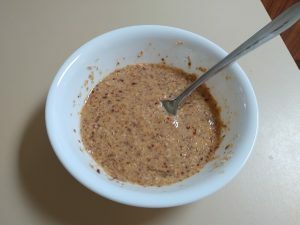 Instead of LSA, you can also use Flaxseed, which is what Gretchen’s recipe calls for. 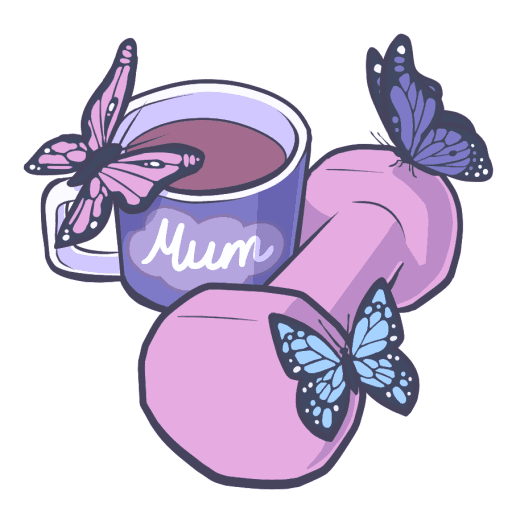 You can also make a bunch of these and freeze them to heat up quickly when you’re in a hurry. I usually have one of these (without the nuts or berries) once or twice a week for my breakfast.